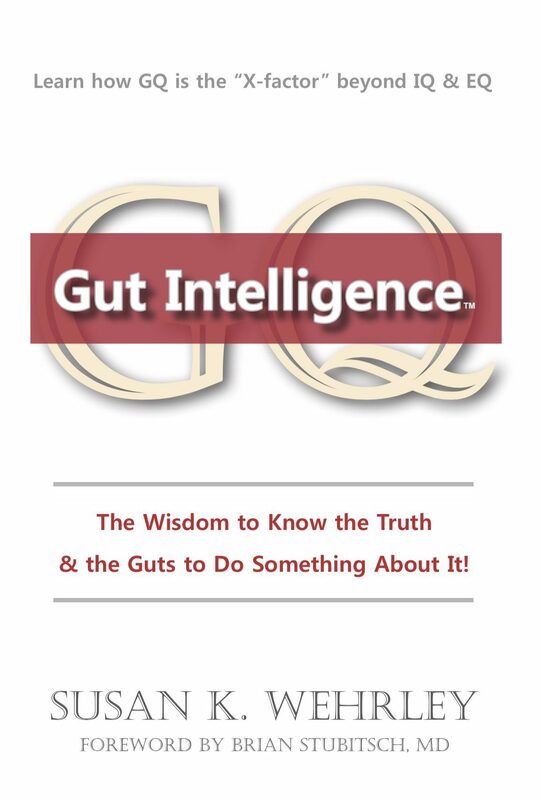 Join Susan K. Wehrley at the launch of her 8th book, “Gut Intelligence: ALIGN.” Not only will you get the book at the reduced price of $7.95 (originally $17), you can get your book copy signed that night! Bring a friend, shop for Christmas, meet the cartoonist for the book, and network with others who are committed to align to their best self as they reach their vision, values and goals! The event is free, but you must RSVP below to get on the guest list. The event is Wednesday, December 12th from 4:30-6:30 pm at 106 W. Seeboth St, Milwaukee, WI 53204. Come to the second floor concierge the day of your event, sign in, and you will get further instructions on what room the event is in. Please RSVP below. Contact Susan@BIZremedies.com to RSVP and get further instructions.